Oasis Leggings - Mens is rated 4.4 out of 5 by 7. Rated 4 out of 5 by EastCoastGuyismyname from All-weather Long Johns These leggings are as good as advertised. Warm enough in cold weather but cool enough in higher temps. I am very tall, slim except for some middle-age spread, and the L size fits quite well. Whether after wearing for several days or coming out of the wash, they hold their shape well. Rated 5 out of 5 by Saskatchewan from My third pair. I love this base layer. Wore them for 6 years in Saskatchewan winters, often under a suit. They are comfortable and warm. Highly recommended. Rated 5 out of 5 by LucYUL from My Go-To Oasis line is/has been my go-to for base layers... Comfy inside and super warm when outside in the cold. Merino wool products are expensive, but well worth the investment. Hand wash or delicate cycle in the washer then hang dry; they'll last for a long time! Rated 5 out of 5 by corry from Wool makes the best base layer, as always I already had the legless version for skiing, etc and purchased the regular version for working outdoors in a very cold climate. 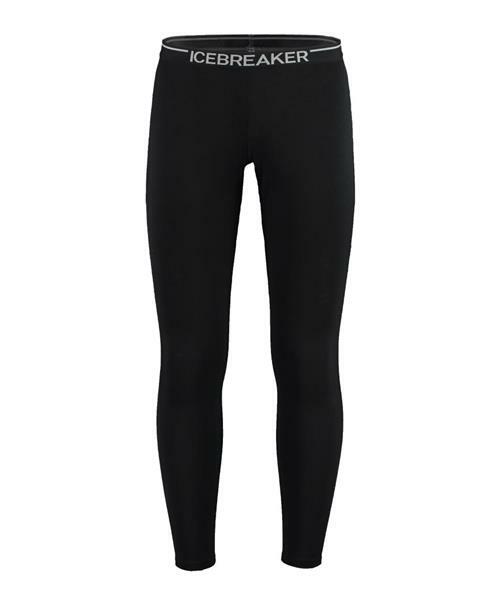 They make a perfect base layer as they stay dry all day and don't have to be washed every single night after work. Rated 3 out of 5 by farmerjoes0n1t0 from Not bulky my dad was used to old fashioned traditional long underwear and it wasn't always comfortable. he couldn't believe how great this was!